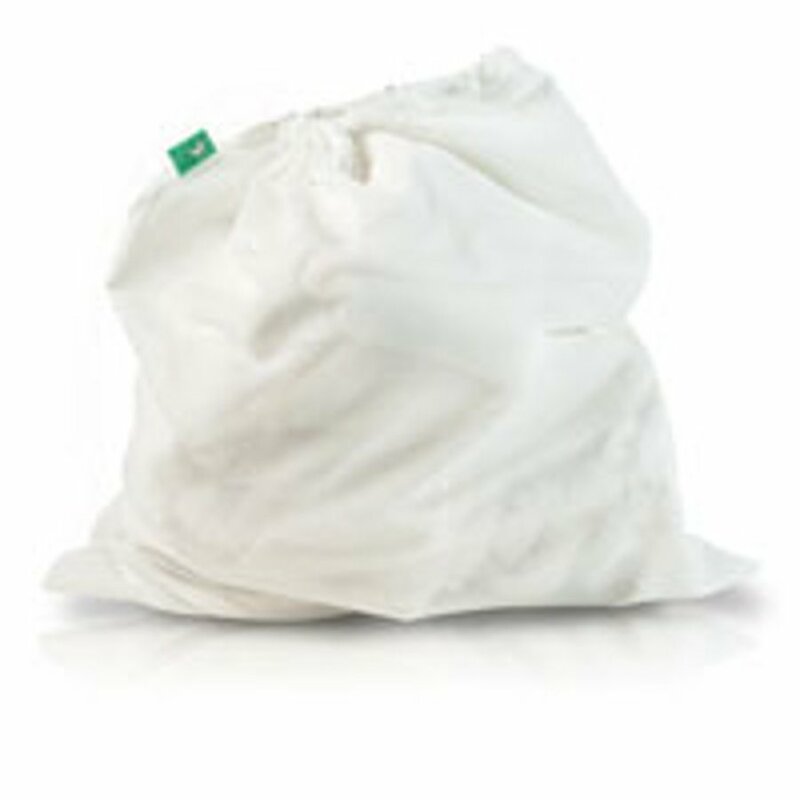 The Tots Bots mesh laundry bag is designed to line your nappy bucket so you can pop the dirty nappies in and once it’s full transfer the whole mesh bag to the washing machine so you don’t have to handle the dirty nappies. 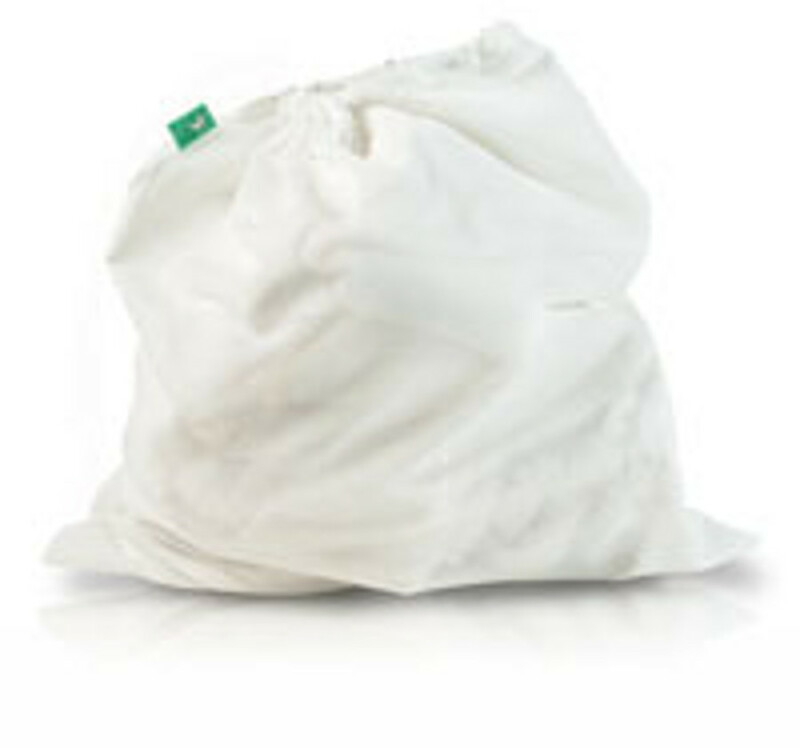 The bags are gently elasticated to hang onto the lip of the bucket. There are currently no questions to display about Tots Bots Mesh Laundry Bag.